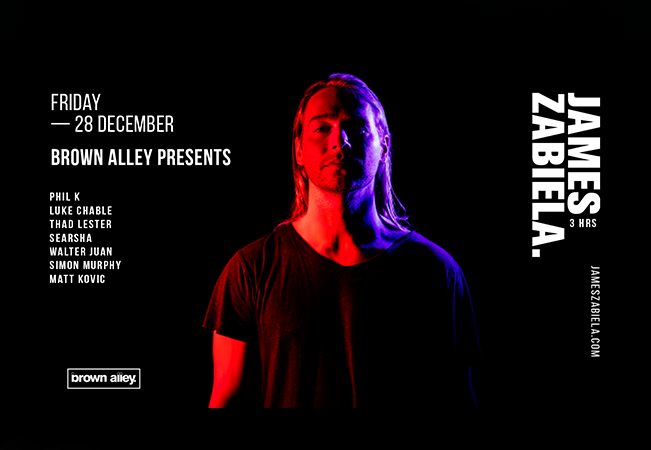 James Zabiela is one of dance music's premiere technical wizards, and he turns CDJs into a bona fide instrument in a way that only a handful of DJs have ever been able to. (He's such an expert, in fact, that he advises Pioneer on their products, and takes prototypes out for test runs.) He makes full use of everything DJing equipment has to offer, with a complex approach that incorporates loops, effects and live editing to create an inimitable performance he's taken across the world from the US to South America to Asia and Europe.